Avengers: Endgame Is Here! 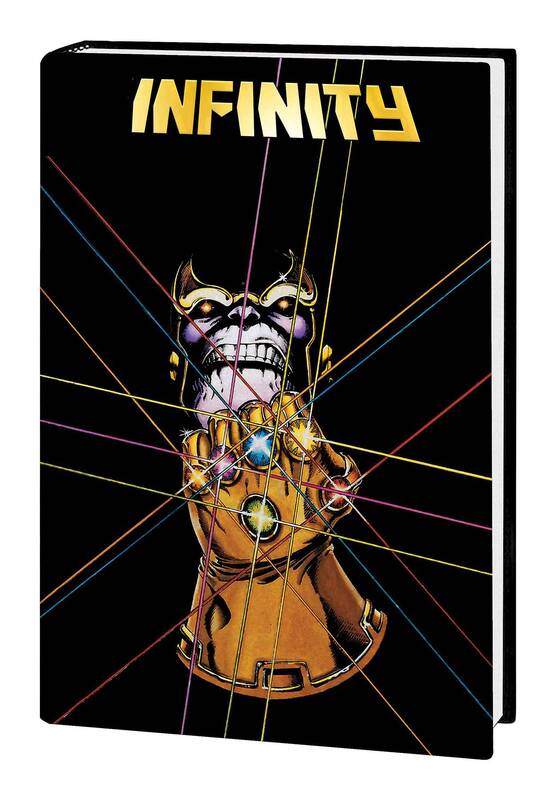 Celebrate & Support CBLDF With These Great Signed Marvel Books! 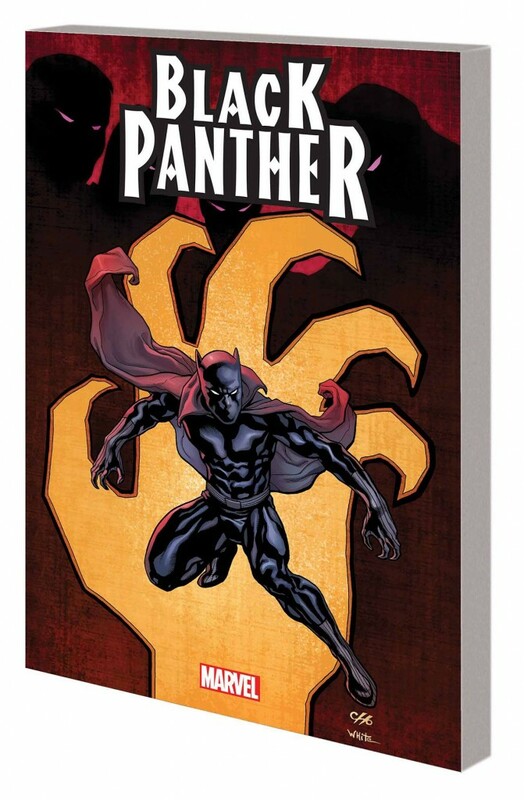 Celebrate Black History Month With Signed Black Panther, March & More!